Azpiliceuta, D.O. Rioja is a subtle & delicious wine. 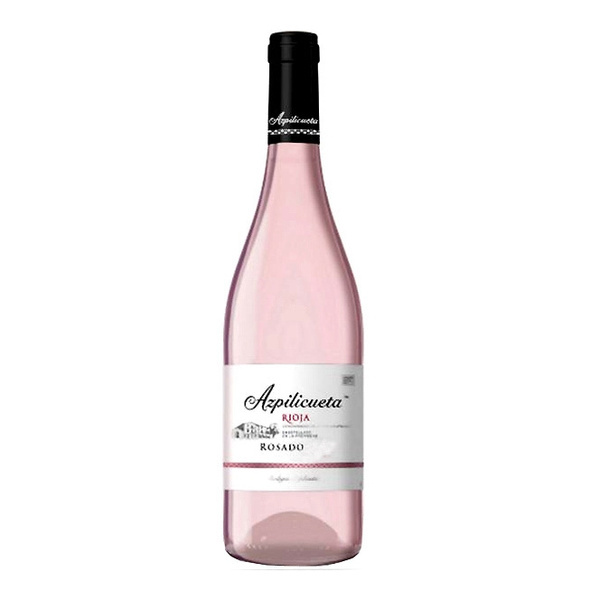 From its pale pink colour to its fresh smooth texture, not forgetting the pineapple, grapefruit & cherry aromas evoking refreshing sensations.